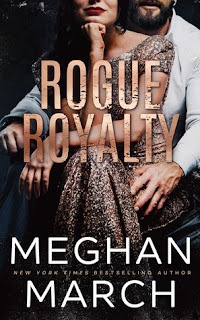 Rogue Royalty is a typical Meghan March book for me. What does that mean you ask; It means that I read this in one sitting, I tuned out my family all for the love of Kane and Temperance. I will admit that this was my least favorite book in the trilogy. It was to predictable. I called everything that was going to happen in book three when I finished reading Iron Princess. I love Temperance’s strength and determination to live and to love. Kane’s strength and willingness to do what it takes to protect the people he loves. My love for the city of New Orleans has me wishing that Ms. March will take us on another ride into bayou. 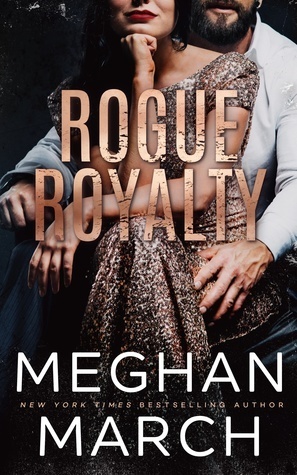 Possibly with a certain Madam, it would be one hot read for sure! Overall this trilogy was a solid 4 stars for me. I would say read it!